I got to know about this restaurant from their postings on Facebook. They have been around since 1967 serving the usual Zi Char fare. They are located in a coffee shop directly opposite Sembawang Shopping Centre. There are clusters of shophouses that given the uniquely old-school charm to this northern part of Singapore. 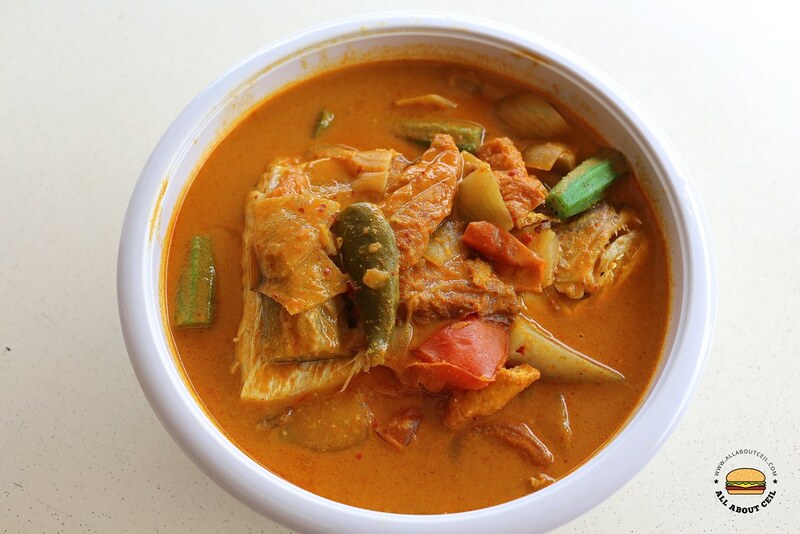 Amongst their dishes, Curry Fish Head is the most popular. It must be of a certain standard if not, it would not be featured on their signboard. We were there for a late lunch. The coffee shop was rather quiet at that time and I actually thought they were not in operation. A lady walked out to greet us when we were there. 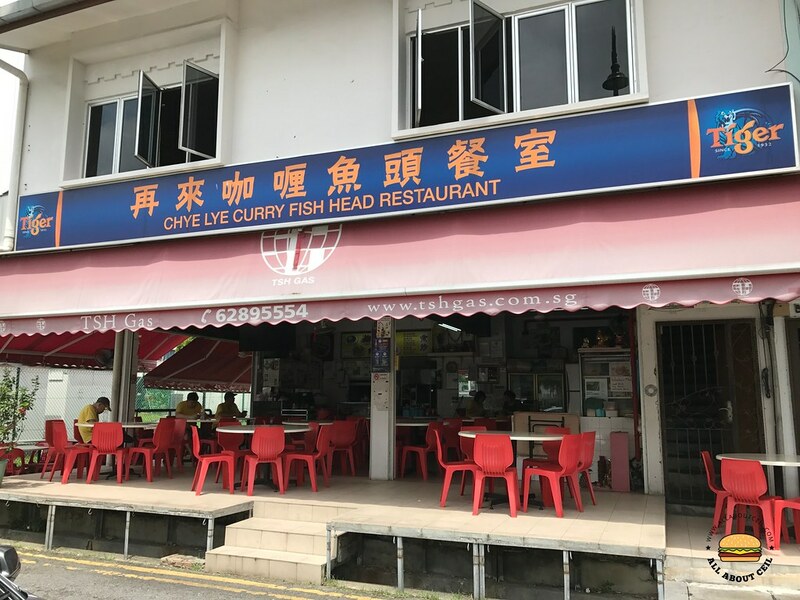 We decided to go with their signature Curry Fish Head ($23) with 2 plates of rice at $0.80 each. 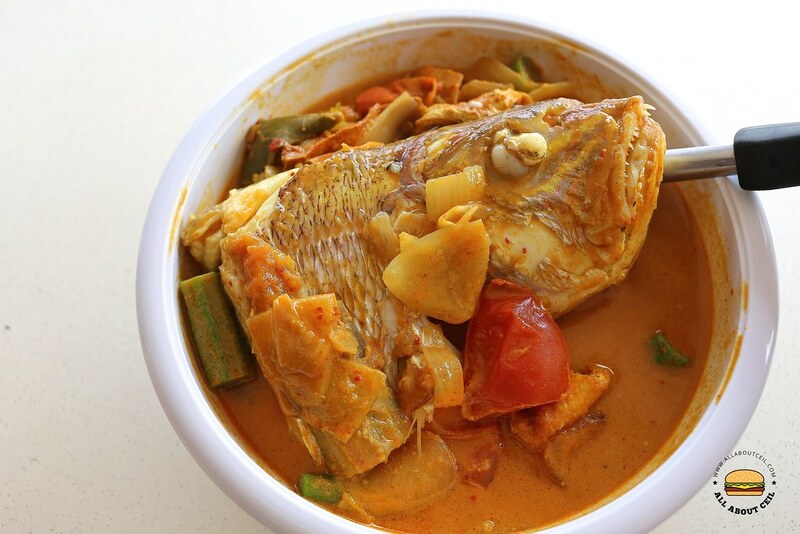 Their Curry Fish Head was served with different types of vegetables and tau pok. The curry was in orange color, rich texture but not overpowering with a hint of tanginess and a mild spiciness. The red snapper head was rather substantial, tender and relatively fresh. My dining companion compared it to the famous Kam Long Curry Fish Head in Johor Bahru and still think they serve a better Curry Fish Head. He is still hunting for a similar style Curry Fish Head that is as good.